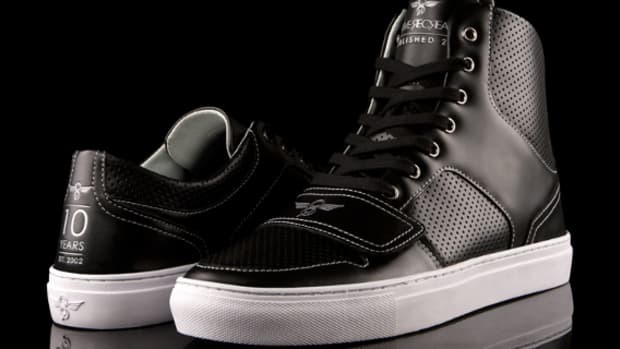 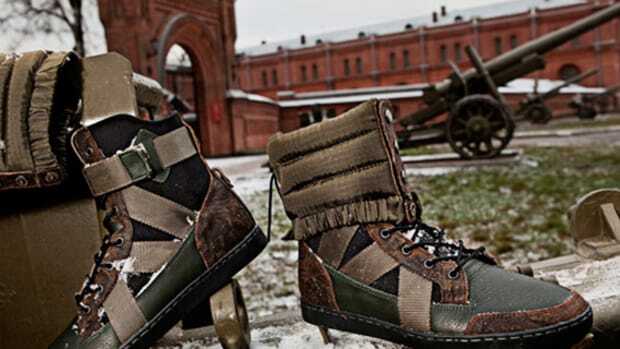 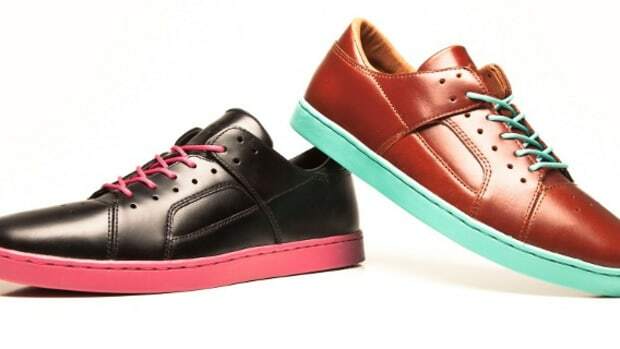 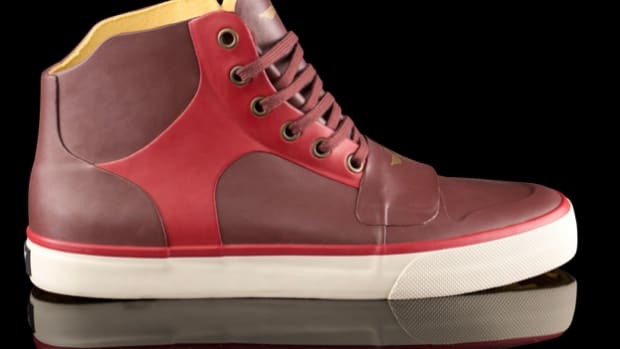 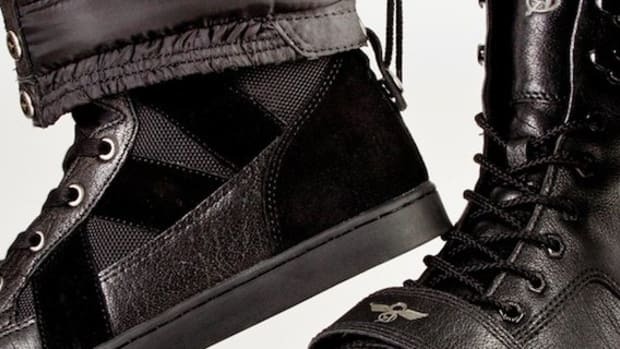 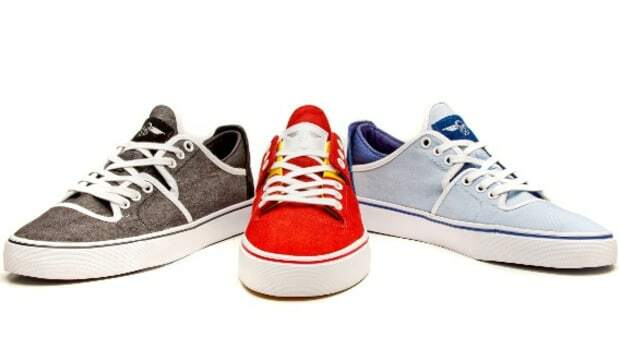 Creative Recreation is known as the label that takes elements from sneakers and combines them with the high style of fashion forward footwear, resulting in hybrid models that can -- to use the overworn phrase -- be dressed up or down. 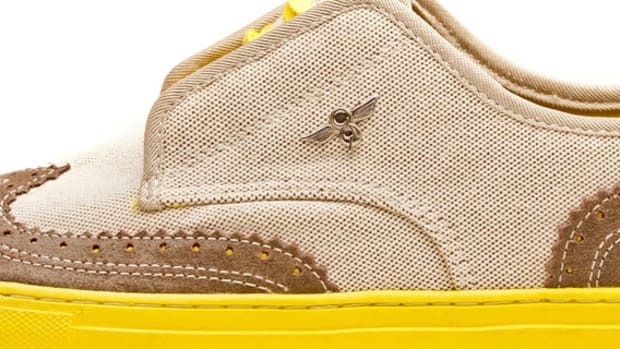 The brand typically pushes the edge in its exclusive designs for BARNEYS New York, and its new Zerilli model for the upscale retailer is no exception. 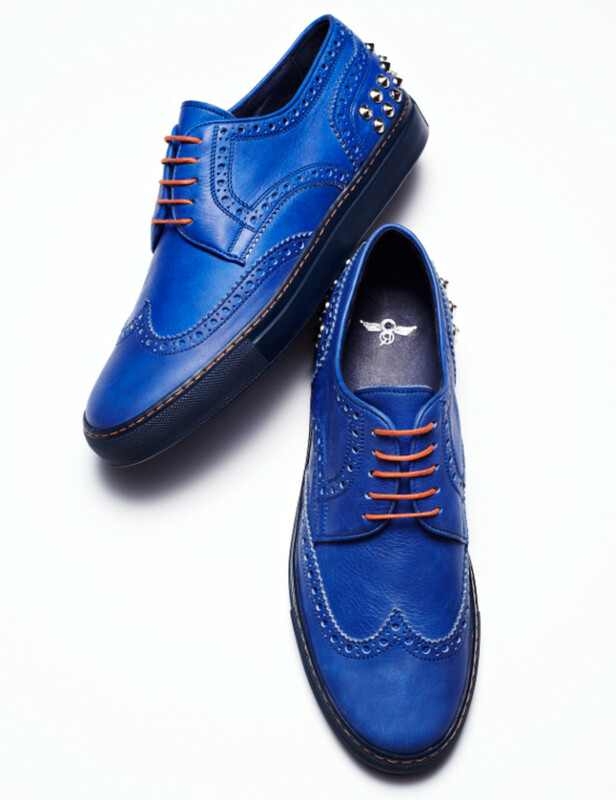 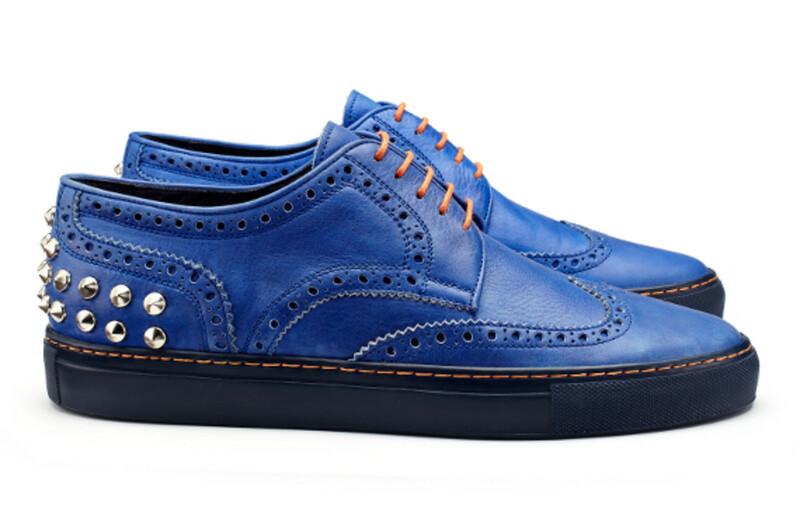 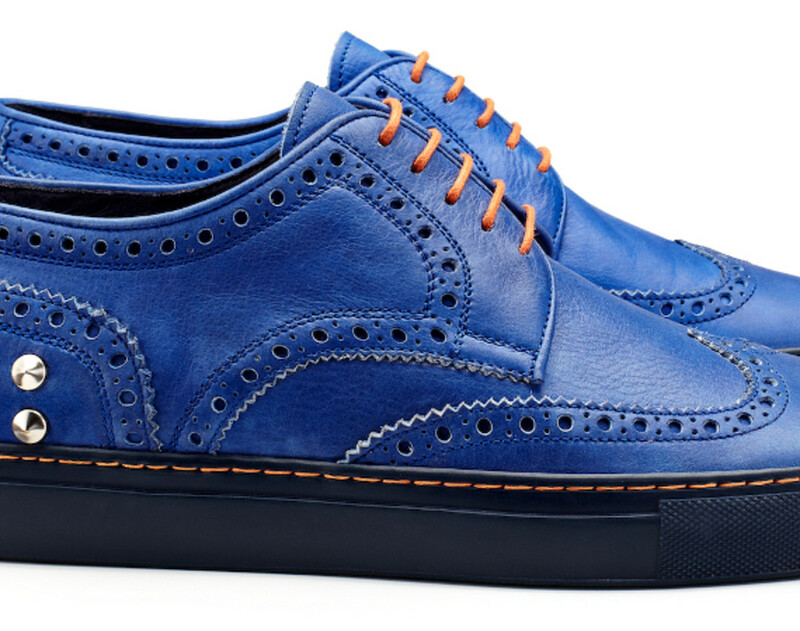 Available in three colorways -- blue, black and green -- the shoe fuses a traditional wing-tip upper with the sole of a vulcanized sneaker, adding punk rock flair with metal studs along the heel of the blue and black styles. 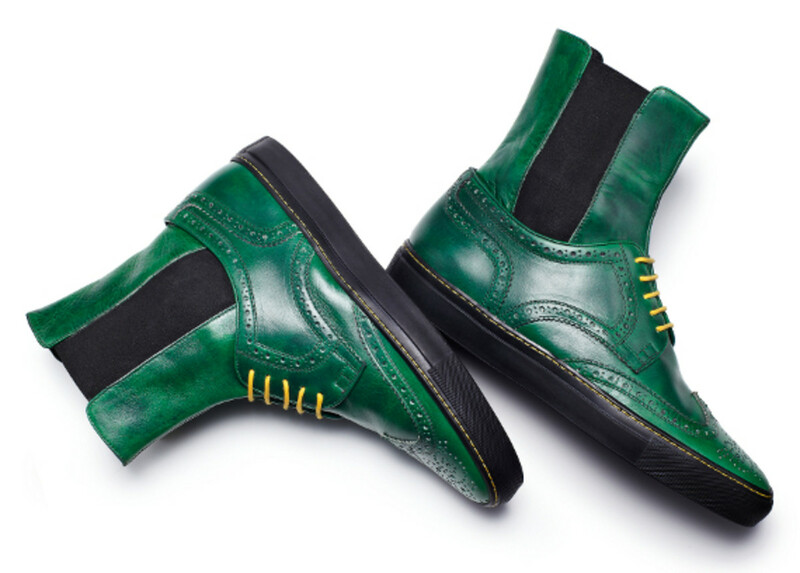 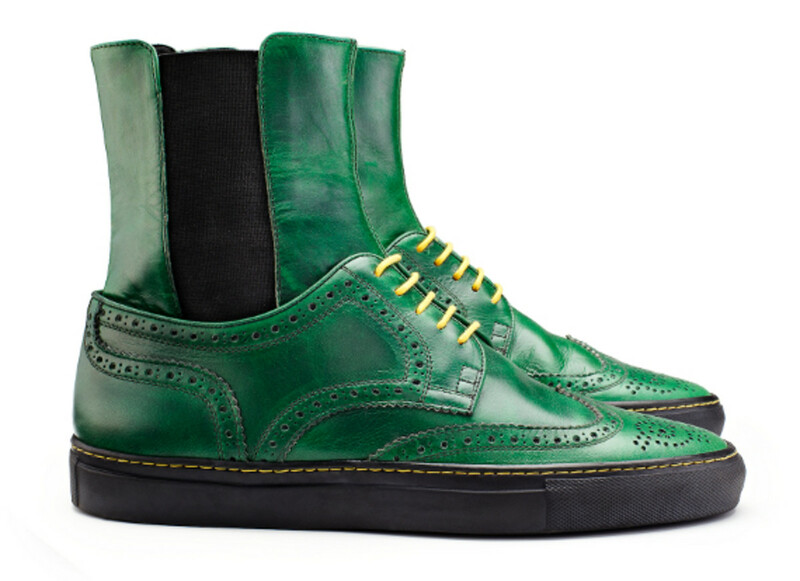 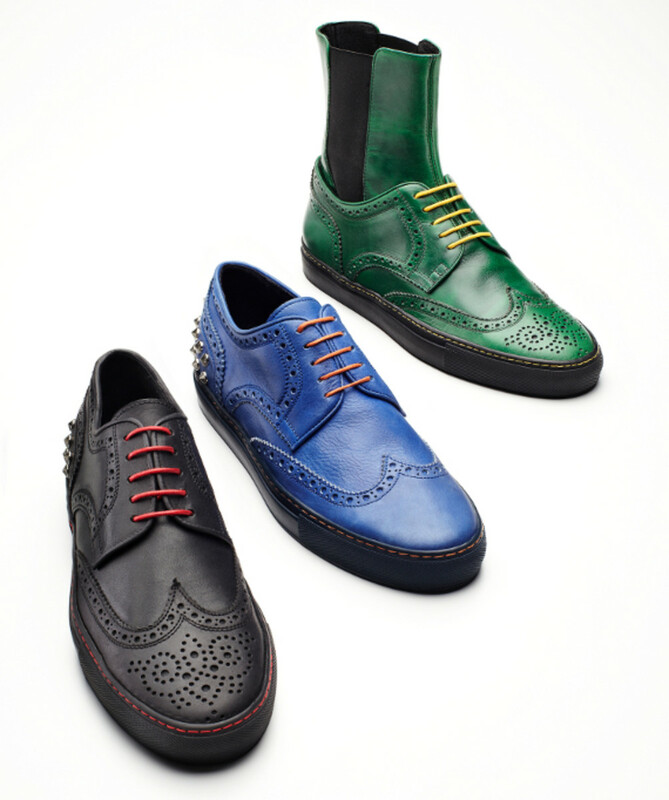 The green colorway, on the other hand, loses the studs but improbably gains a Chelsea boot collar. 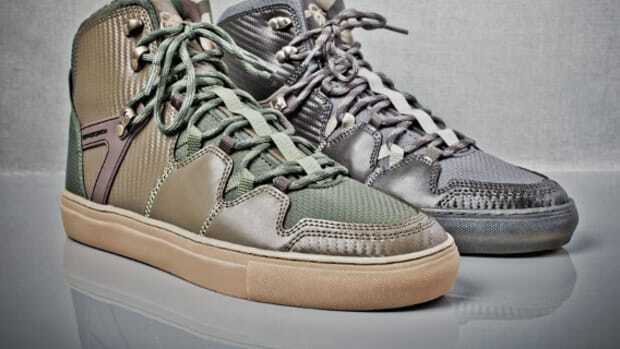 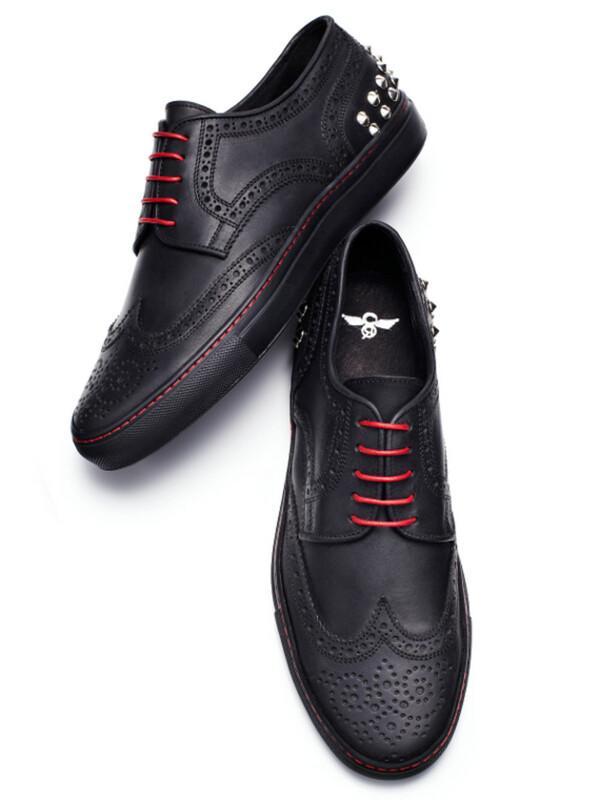 Produced in limited quantities, the Creative Recreation Zerilli for BARNEYS is what you want to tread the unbeaten path. 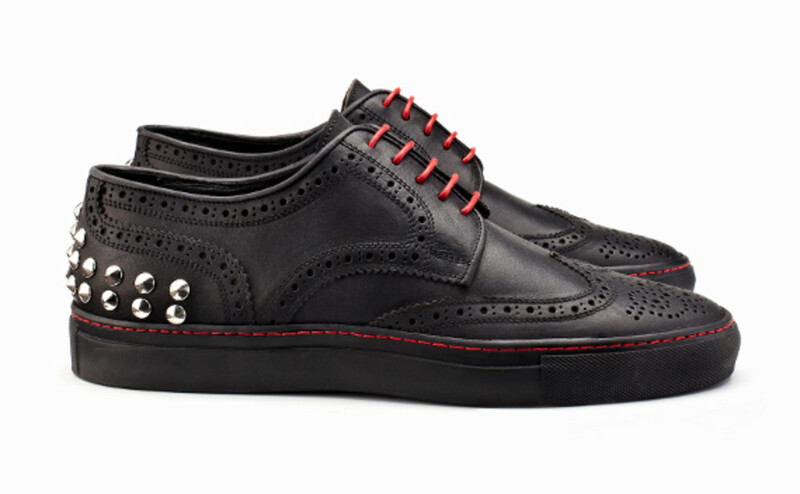 Click through for additional looks.